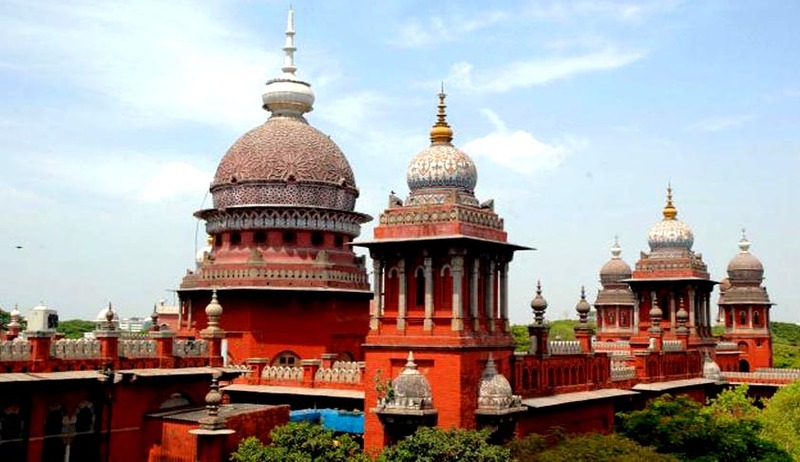 A Madras High Court Division Bench comprising of Justice N. Paul Vasanthakumar and Justice K. Ravichandrababu has ruled that RTI applicants must give reasons for seeking information as it gave relief to its Registry from disclosing file notings on a complaint against a chief metropolitan magistrate. The decision is being termed as going against the fundamental tenet of RTI regime and may have far reaching consequences on getting information under the RTI Act. According to leading academician on the subject, Mr. Shamnad Basheer, "This goes against a fundamental tenet of the RTI regime, which is that in a well functioning democracy, all publicly held information is potentially of interest to every citizen. As such, they are not required to give reasons for why they wish to access this public information. This tenet is also expressly articulated in Article 6(2). The court all but ignored this important statutory provision! But on a larger level, this ruling presents a worrying trend, and adds to a long line of cases, where the judiciary appears to have has one set of norms for others (such as the executive) and a convenient one for itself, where it seeks to shield information pertaining to allegedly errant judges. Given that the legitimacy of the judiciary often draws from public reasoning (as articulated in judicial decisions), this decision leaves a deep dent in public perception. I hope the appellate court will reverse and restore our confidence in the judiciary as a just institution." RTI activist C.J. Karira said the judgment strikes a body blow to the RTI Act since it is tantamount to striking down of Sec 6(2) without explicitly stating so. Noted RTI expert Shekhar Singh also said that the Supreme Court has defined the Right to Information as a fundamental right and to exercise it one need not give any reason. He said by definition, fundamental right means something which is a right that you have irrespective of any condition. "There are two problems with the order. It is in violation of the law. RTI specifically asks no reasons need be given for seeking information. Secondly, it is also in violation of earlier rulings of the Supreme Court saying it is fundamental right," he said. The Writ Petition revolved around the object and scope of the RTI Act, 2005 as well as the right of the respondent to seek certain information from the High Court and the entitlement of the petitioner to with-hold certain information, out of all the information sought for by the respondent, on the ground that they are not permissible to be disclosed. The Public Information Officer (Registrar (Administration), High Court, Madras had filed the Petition, challenging the order passed by the Central Information Commission, New Delhi, dated 23.1.2013, whereby the petitioner was directed to furnish the information concerning six appeals. With respect to 47 complaints, the petitioner was directed to send statement of particulars regarding the same. The petitioner had contended that insofar as the query relating to the appointment of the Registrar General of the High Court is concerned, the petitioner has already informed the second respondent that there were no special recruitment rules for the post of Registrar General and there was no Selection Committee for making such recruitment. Likewise, in respect of the query concerning the action taken on the complaint against the Chief Metropolitan Magistrate, Egmore, Chennai, the second respondent was informed that no action was taken and the matter was closed. It said that the directions issued by the first respondent to disclose the procedure and file notes of the selection of the Registrar General are reasonable. The President of India or the Chief Justice or any public authority cannot do selection of the candidate as they please, whether it is a sensitive post or not. All the posts starting from Group D to All India Service are filled by proper selection procedure/recruitment rules. If the file notes of the selection of Registrar General are not released, then it leads to unwarranted suspicion on the selection of the Registrar General. The Court considered various judgments of the Courts of the country, in this regard. It then observed that, “the petitioner had not made a bona fide public interest in seeking information, the disclosure of such information would cause unwarranted invasion of privacy of the individual under Section 8(1)(j) of the RTI Act"